The political troubles of Missouri Governor Eric Greitens have now ensnared The Mission Continues, a nonprofit he founded in 2007. Just weeks ago, the governor was indicted on a felony charge of invasion of privacy, stemming from his efforts to keep an extramarital affair from becoming public. The controversy over his indictment brought new attention to an old charge that his political campaign illegally used the nonprofits’ donor lists to raise funds for his gubernatorial campaign—charges that now threaten the ongoing operation of the nonprofit. 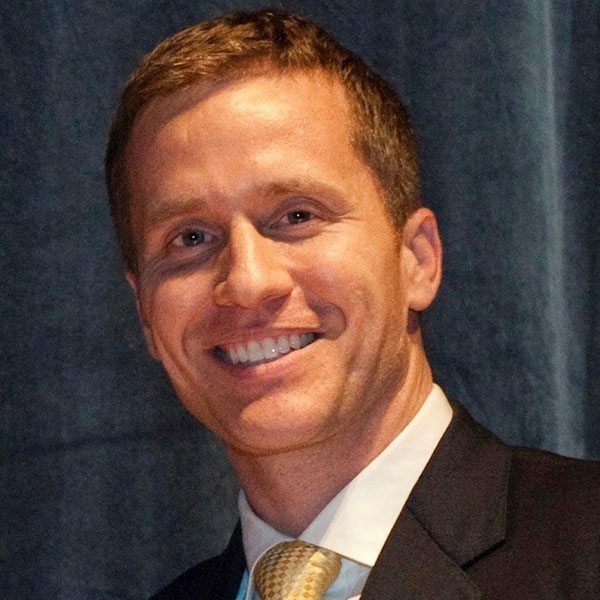 Greitens, a former Navy Seal, founded The Mission Continues “to provide opportunities for post-9/11 veterans to find purpose at home through community impact.” Greitens served as the organization’s CEO through 2014, when he stepped down to begin his run for state office. He continued to serve as a board member through 2015, which is when the alleged misuse of the organization’s donor lists is said to have occurred. Under his leadership, the organization grew from a small startup to a nationwide organization with major corporate and private sponsors. It serves veterans who seek to start a “new career, gain practical work experience while attending school or for a new way to serve at home” in partnership with community-based service organizations in a program that has received wide praise. Greitens said he was just calling “people who had become friends and gotten to know [him] over the course of seven years, who invested in The Mission Continues, and got to know me as a leader.” Later, as the campaign settled charges brought before the state’s ethics commission, he admitted using the list but did not provide details on how the list was obtained. At the time, The Mission Continues denied having provided lists to the campaign, and the controversy seemed to have faded away. The St. Louis Post-Dispatch reignited the issue when it recently reported that the campaign had been given the list much earlier than had been previously admitted. According to the paper, a former TMC employee was the source of the list, which was created in 2014 and was emailed to two Greitens campaign workers in January 2015, months earlier than had previously been known. While the new revelations pose further legal and political issues for the governor, they have placed The Mission Continues back in the middle of a controversy that could threaten its nonprofit status. There is concern being raised in Missouri about the use of hidden money in the gubernatorial campaign and how closely the candidate worked with the organization supplying the funds for campaign ads.